By default, memoQ always writes new terms to the primary termbase; other termbases selected are for reference only. However, as of version 5, it is possible to change where terms are written and to write to more than one termbase simultaneously. 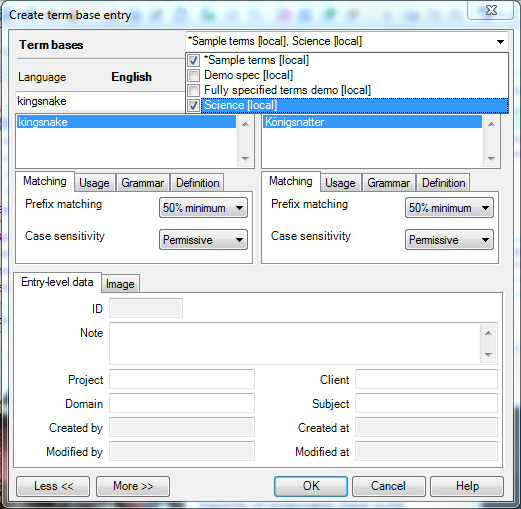 Select a term to record and choose Operations > Add Term... or use the toolbar or keyboard shortcut to open the dialog for creating a termbase entry. 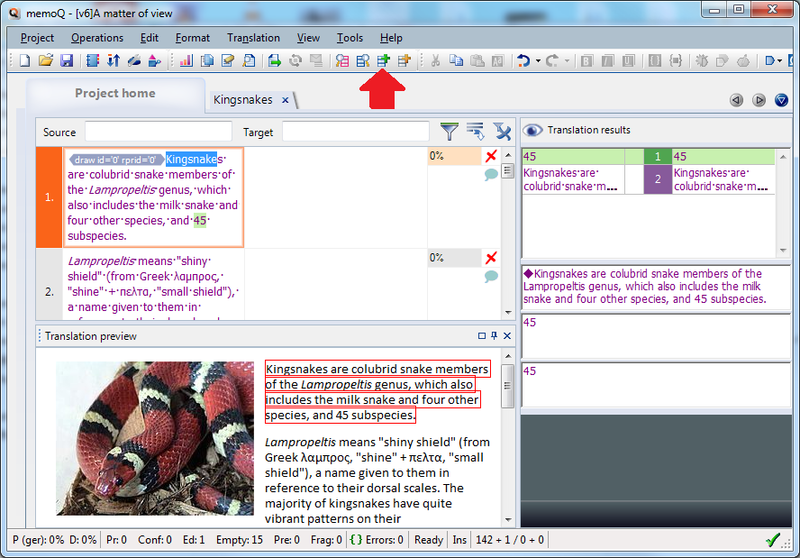 The upper right of the dialog shows the termbase(s) to which terms will be written. Clicking the small, black arrow opens the dropdown menu where all termbases in the project can be selected and deselected for adding terms. In the example above, the term will be written to two termbases. The selections remain the default for all new term entries in the project until changed again. If the primary termbase is not selected, no terms will be written to it. I had never noticed it. Thank you for the quickie! !